INVESTORS SPECIAL!! This property features 2 separate units (3402 Grand Street and 2000 Marshall Street) located on one large corner lot. 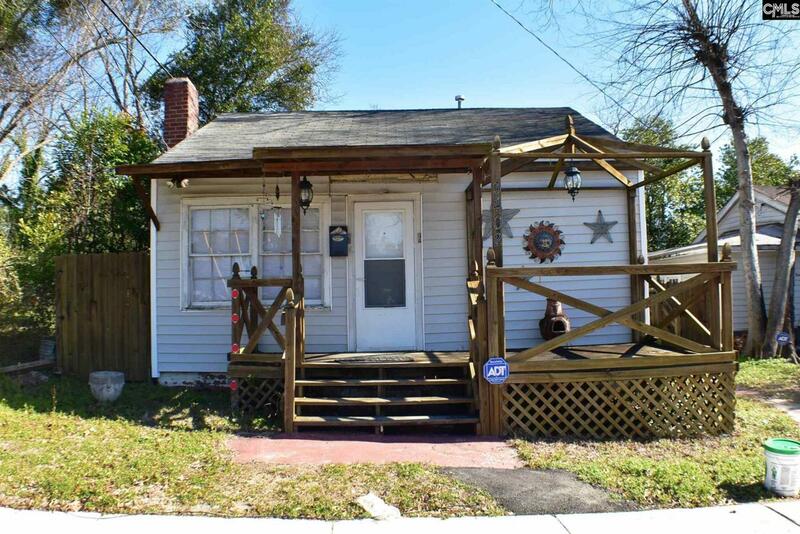 3402 Grand Street is a 1 bedroom, 1 bathroom cottage. 2000 Marshall Street is a 2 bedroom, 1 bathroom house. Both are currently being rented as residences, but are now zoned for general commercial use. The current tenant at 3402 Grand Street pays $415/month and has a yearlong lease. The tenant at 2000 Marshall Street pays $500/month and has a yearlong lease. The property is one of four being offered individually or as part of a portfolio for $105,000. The portfolio includes: 1931 Marshall Street (MLS #464203), the adjacent lot next to it (1931 Marshall St, Lot #7, MLS #464243), and 2003 Marshall Street (MLS #464381). It is being sold AS IS.